Pinaghahandaan na ang paggalaw ng West Valley Fault na magdudulot ng 7.2 magnitude earthquake o "The Big One." Nagsagawa ng isang multi-hazard disaster summit sa Pampanga bilang paghahanda sa paggalaw ng West Valley Fault na magdudulot ng 7.2 magnitude earthquake o tinaguriang "The Big One." 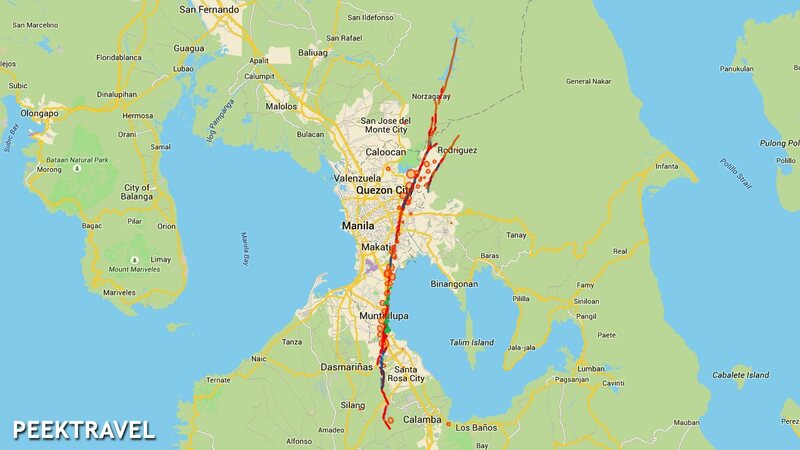 Pero pagsisiwalat ng PHIVOLCS, hindi lamang daw paggalaw sa West Valley Fault ang dapat paghandaan dahil may fault line rin na mas malapit sa Pampanga. 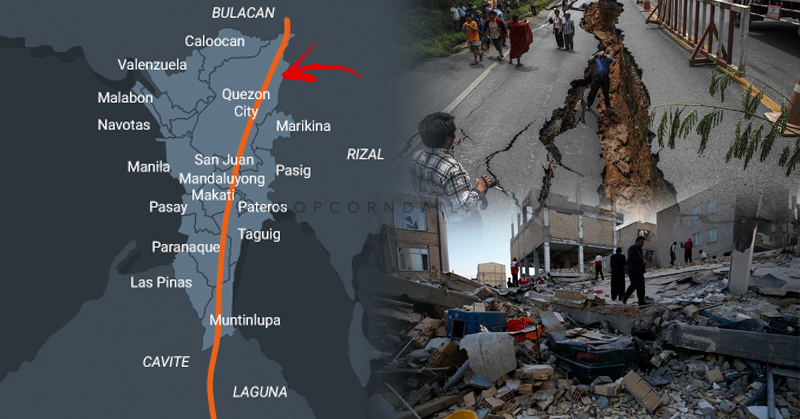 Previously, Phivolcs declared that there is an expected ‘big one’ earthquake that could hit Metro Manila and its nearby provinces under the west valley faults. 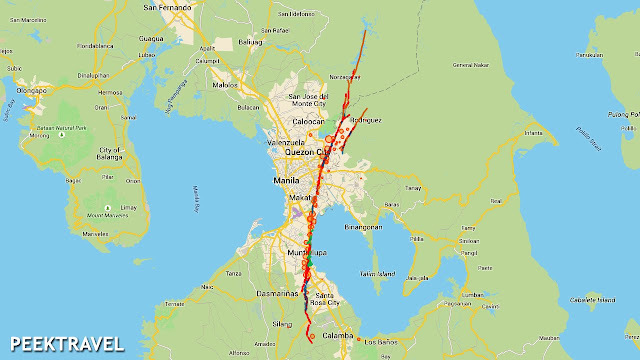 The destructive earthquake was expected to strike 3 to 4 years from now, but Phivolcs verified that the quake could strike anytime. Two major faults or trenches in the country were now under the observation of Phivolcs. When these faults start to move, a large area of Luzon would be affected by the expected 7.2 magnitude earthquake. 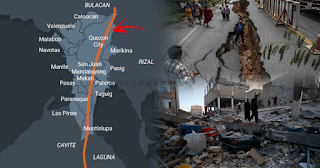 Provincial Disaster Risk Reduction and Management Council (PDRRMC) also explained that San Manuel Fault Line in the province where San Roque Dam was built could be possibly affected by the quake due to west valley fault movement. The expected movement of Manila trench in the West Philippine Sea might cause a devastating tsunami in the 14 coastal towns of Pangasinan. PDRRMC spokesperson Avenix Arenas also said that Bulacan, Metro Manila up to Southern Luzon will the most quake and tsunami affected areas. Some studies show that a 32 feet tsunami could be generated by the upcoming disastrous earthquake. Residents in the coastal areas of the affected areas should prepare anytime for the quake could possibly strike anytime. Arenas also advised the residents of the affected areas to be well-prepared on the upcoming devastating earthquake to avoid injuries and casualties. Earthquake drills, preparations, and equipment could help the residents in the affected areas to be well prepared.